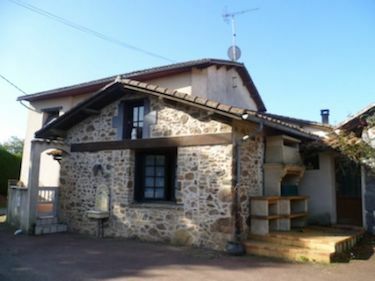 Once you start looking at French property for sale it all becomes incredibly tempting. There are so many lovely houses for sale, each one with something special about it and all at such reasonable prices. However, it is wise not to get carried away and rush out to France to buy one until you have thought it carefully through. 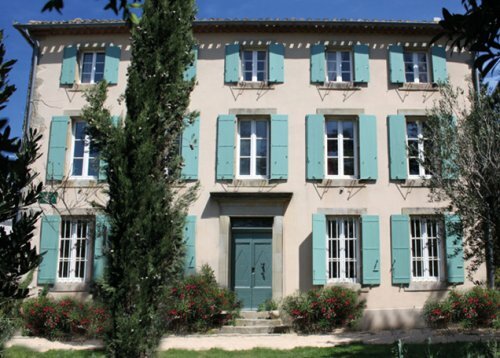 A bargain French property is only right for you if it adds something special to your life, if it is the adventure or dream you have been searching for. I suggest that these are the questions you should ask yourself before you rush to make appointments to view some of the very special French houses on our website. This advice is relevant whatever price range you are looking for but, in my experience, it is the real bargain French properties that sometimes push people into making mistakes that they live to regret. Where should my French property be? Perhaps easy access to the UK is important, especially if you are looking for a weekend getaway. 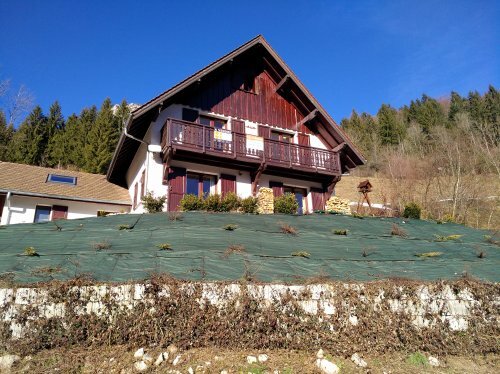 Are you looking for a country, village or town property? How important is the climate, bearing in mind that you need to head towards the South for guaranteed sunshine. How much work do I want to do to this property? There are lots of amazing properties for sale that need refurbishment or even total renovation. These are real bargains if you have the time and skill to work on them yourself. However, if you are planning to get the professionals in then you must use registered builders and they are not cheap. It is wise to get builders estimates for any work that has to be done before you decide to buy a French property that needs renovating. What costs are involved in buying a property in France? All companies or agents showing property for sale in France should include the agency. Look for FAI (frais d’agence inclus) after the price. The other costs you must allow for are the Notaire’s fees, which mainly consist of the payments to the State. For properties priced under €100,000 it is reasonable to allow these fees to be 8%-10% of the property price.